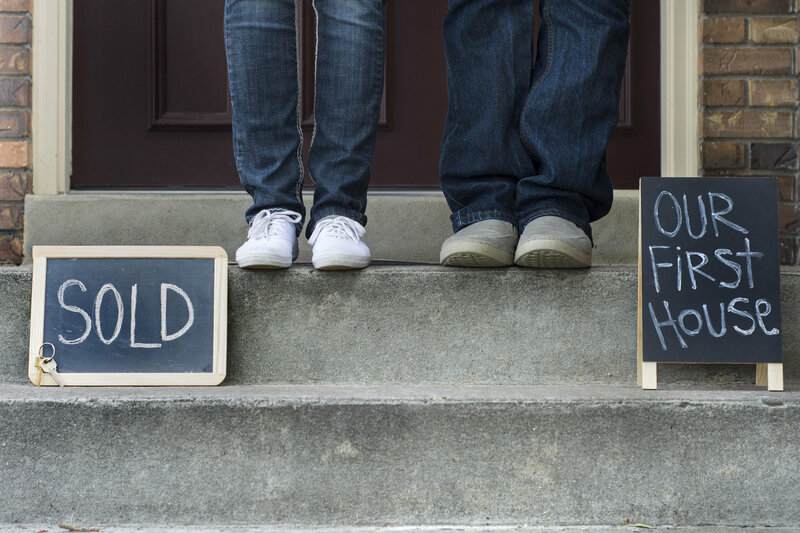 Buying a home is no small task. Besides being the largest financial transaction, you may ever undertake, it is also the most complex. There are many good reasons to work with a qualified Real Estate Agent—especially a trained professional who has earned the Accredited Buyer's Representative (ABR®) designation, representing best-in-class buyer services. The buyer's agent you choose should be enthusiastic about working with you and should be an expert when it comes to the area and type of home you are interested in. Select an agent who understands your needs and one with whom you can build a partnership. Northrop Realty provides specialists in various fields and each agent offers a high-level of expertise. Will you have to pay for a buyer's agent? Not usually. In most cases, the buyer's agent shares the sales commission with the seller's agent, and you do not pay any commission. 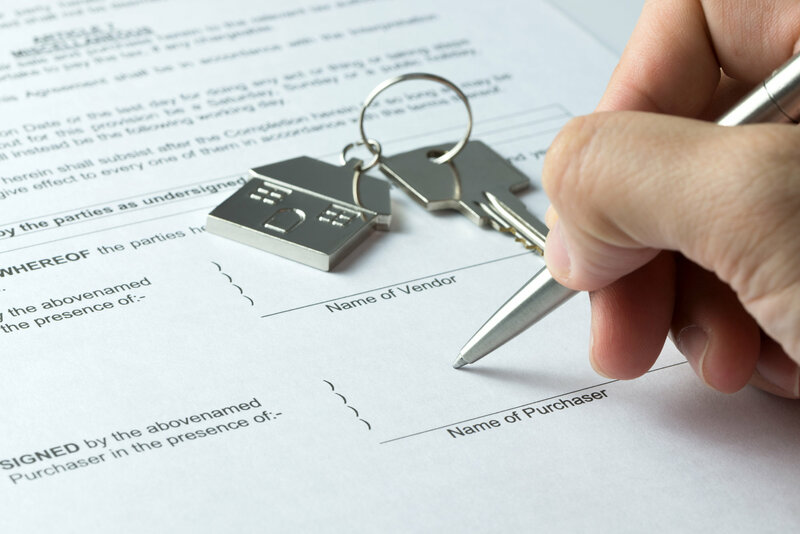 To be sure, pay close attention to the Buyer Agency Agreement you sign with the real estate agent you select. Talk to a reputable and responsive lender to identify your budget so that you can be prepared to act quickly once you find your dream home. Take into consideration additional expenses such as taxes, insurance, utilities, condo or HOA fees when creating your monthly budget. Remember, do not make any substantial purchases (cars, etc.) while you are in the loan process. Purchases such as these can affect your loan qualification dramatically. Click here to find out how to choose a qualified mortgage advisor. Work together with your buyer's agent to assemble a list of the top homes to visit and your agent will schedule the showings. This is the most exciting part. Your agent will provide you with a printed overview of the homes, but be sure to take personal notes listing the home's positive and negative qualities. It is amazing how quickly you will forget these details once you start seeing multiple homes. If you find a few houses you like, return for a second or third showing during a different time of day. This extra effort will be worth it as you will be able to experience the home and neighborhood better especially when making such a long-term investment. Once you find the home you want, you will work with your real estate agent to make an offer. The list price will be a key indicator of the home's value, but your agent will also provide a market analysis to ensure that the list price matches comparable homes in the area that have recently sold. Depending on the home and the inventory, be prepared for a potential bidding war. Your agent should be informed if there is additional interest so that you can put forth your best offer. Once your contract is accepted, you will proceed thru a number of critical stages which include inspections, the appraisal, and final loan commitment. Your real estate agent will be with you every step of the way ensure details are being taken care of. If everything goes as planned, you will then be ready for settlement. 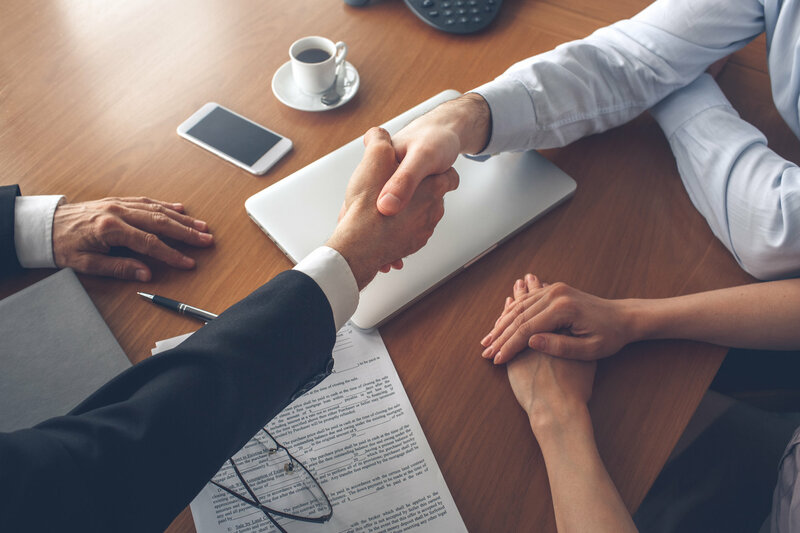 You will have selected a title company by this point, and you should plan to spend at least an hour or more at the settlement table reviewing all documents, signing, and then finally acquiring the keys to your new home!